By entering the awards, the entrant will be deemed to have read and understood these terms and conditions and to be bound by them. Entry forms and any supporting material must be submitted via the online entry form by 10th August 2018. The person submitting the entry will be the person responsible for all correspondence concerning the awards. Responsibility cannot be accepted for any lost, late or mislaid entry and any entry which is illegible or incomplete, or which otherwise does not comply with these terms and conditions. Entries may be deemed invalid at the sole discretion of the organiser. All materials submitted with the entry will become the property of the organiser. The awards will be judged by a panel of judges selected by the organiser. The judges will select 3 finalists from each category against the criteria set out in the entry form. Finalists will be notified within 14 days of the entry deadline date. 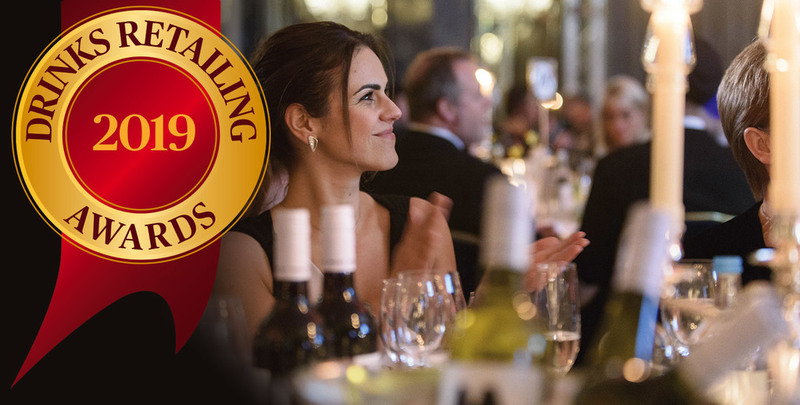 Category finalists will only be offered 2 complimentary places at the awards dinner taking place at the Dorchester, on Tuesday 5, February 2019. There will be one award winner selected from the finalists in each category and announced at the dinner. The judges may decline to make an award for any category if in their opinion there are insufficient entries of a winning standard. The award finalists will each receive a certificate with overall winners receiving a trophy. 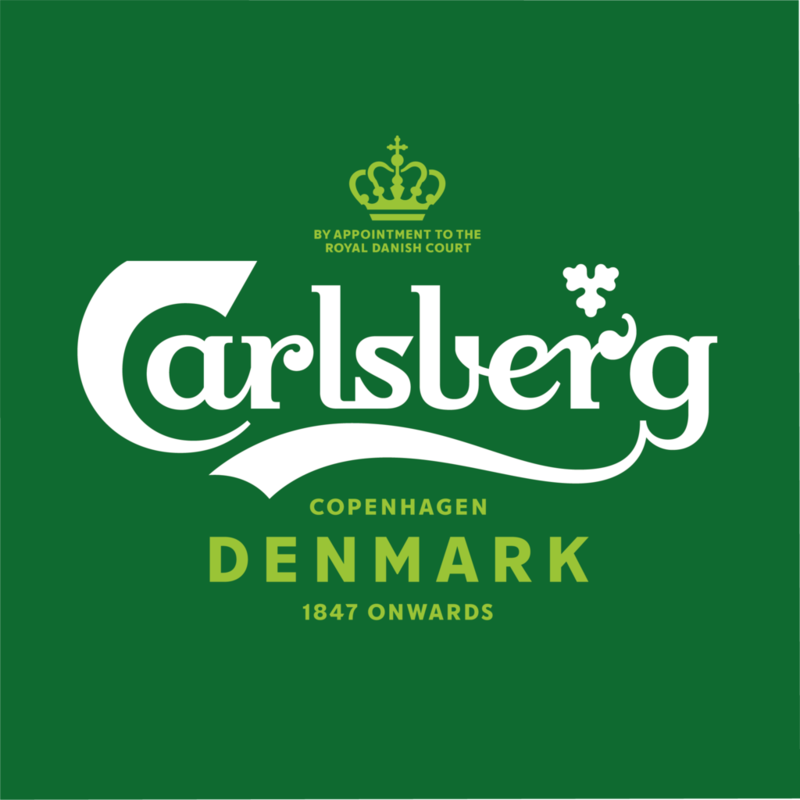 Details of the winners will be published in Drinks Retailing News in February 2019. The organiser reserves the right to change the categories and judging panel without prior notice to entrants. The decision of the Chairman of the Judges on all matters affecting this competition is final and legally binding. No correspondence will be entered into. Winners may be required to take part in some post-event publicity and consent to their name and photograph being used for such purposes. Entrants consent to the publication by the organiser in connection with the awards of any of the documents or materials constituting their entry. Any winner may publicise the award providing the year in which it was won is stated. The organiser licences any winner to use the awards logo in connection with its award until January 31, 2020. By entering the awards all entrants will be deemed to have accepted and be bound by the rules and consent to the transfer of their personal data to the data controller for the purposes of the administration of the awards and any other purposes to which the entrant has consented. These terms and conditions shall be governed by English Law and the Courts of England shall have exclusive jurisdiction. The organiser and data controller is Agile Media Ltd, Longley House, International Drive, Crawley, West Sussex, RH10 6AQ.